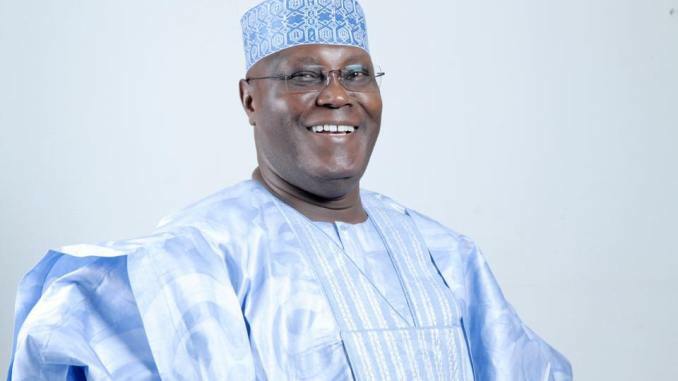 The presidential candidate of the Peoples Democratic Party, Atiku Abubakar has voted in Jada, Adamawa State. The former vice president was in the company of his wife, Titi at 10.06am at Jada local government area, in Adamawa State. When he was asked if he will accept if he is not the winner, he stated that he is a Democrat although expressed optimism that he will emerge the winner and await successful transition.